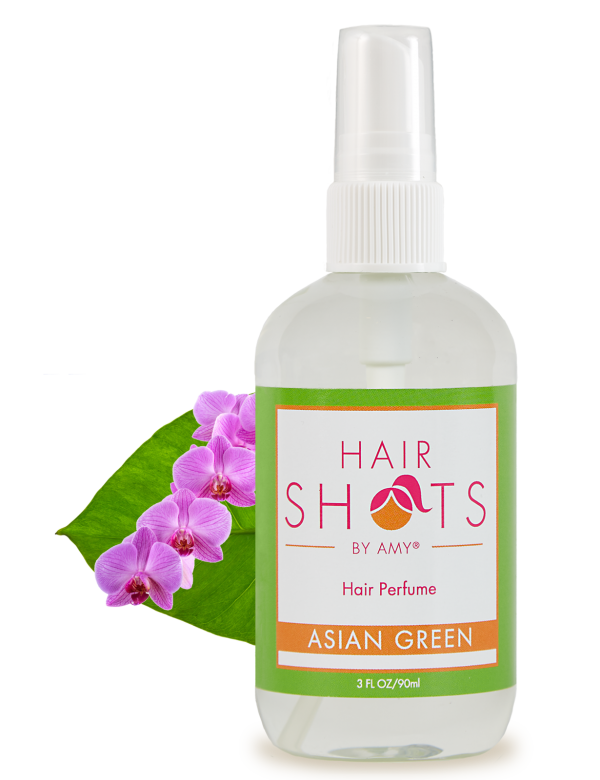 Like the asian rainforest where raw nature fills your senses, our Asian Green trickles down to the roots and recycles your hair to complete freshness and overwhelming purity – go green with us. This stays in very long and smells great! Stays in all the way till I wash it out! Thanks! I love this!!! It smells so fresh! 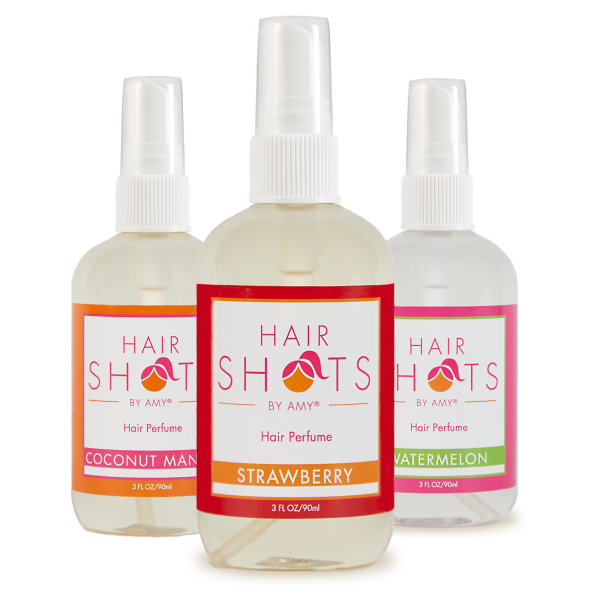 I have thin hair so I use 5 sprays and it stays with me all day. One of the best scents that they have. Fresh and cleaning smelling! My son loves this one! This is my absolute favorite! I get compliments every time I use it! A versatile scent that is good for the whole family, even stinky boys! By far my favorite scent! 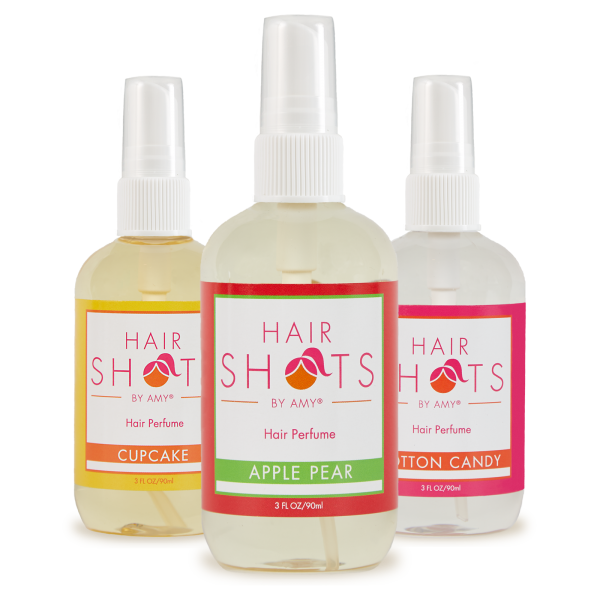 Stays fresh in my hair all day and doesn’t overpower the scent of my perfume. Best for everyday wear and even transitions well into the night! If I had the ability to have this permanently put into my hair, I would! Smells fresh until I wash it out and my husband loves it! I love this scent! It’s so light and fresh, but also does the trick. It feels nice and natural in my hair! 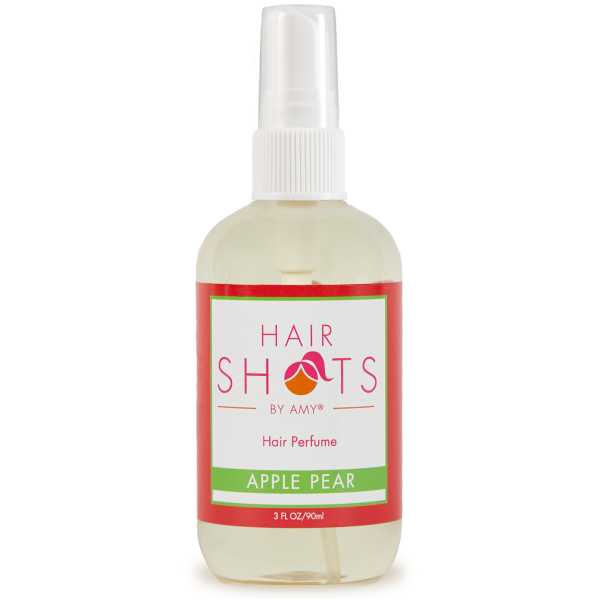 This is a refreshing scent! It is not too sweet, which is awesome. All of the fragrances are so much better once they dry down. I wish I could give more than 5 stars … not just for this fragrance, but for several of them. I am so in love with Hair Shots! I live in Florida, and basically sweat 11 months out of the year. 😉 But, my hair always smells so fresh and clean because of Hair Shots. 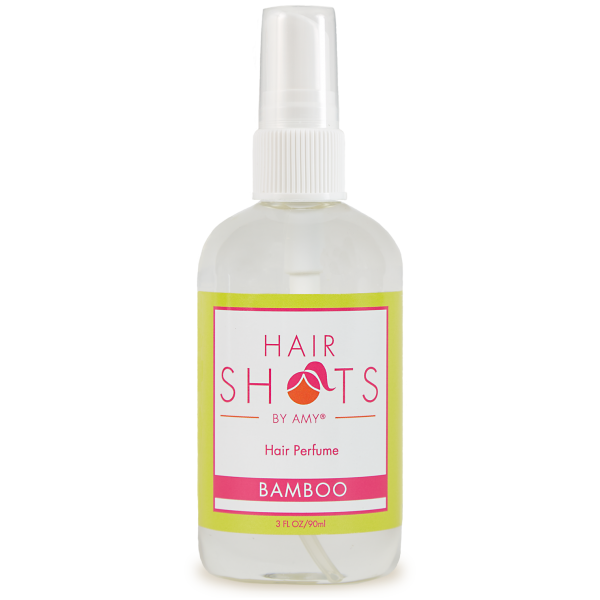 I spray it in my hair after I shower and it’s still damp, or when it’s dry any time I need to freshen it up. AWESOME PRODUCT!! And to make even better, their Customer Support is fantastic. I recently had a question about an order, so I emailed them … I had a response and solution within the same afternoon. Most definitely 5+ Star service! So refreshing! 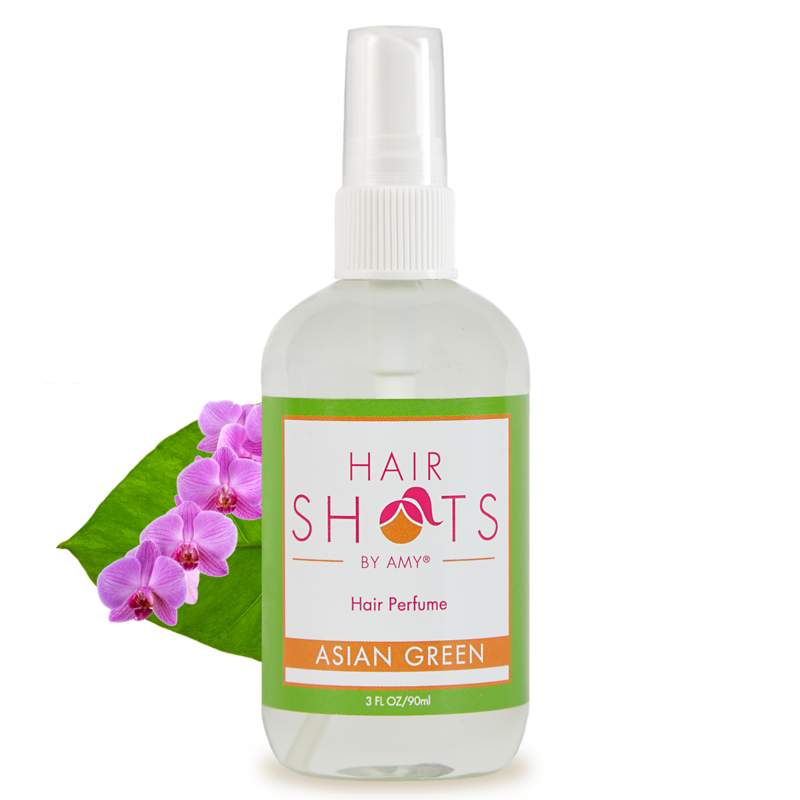 I LOVE the way my hair smells after spraying it with Asian Green!!! LOVE this scent – it’s totally my fave. So crisp and clean and perfect for Spring! !